We light a candle for the victims of the bombing and shootings in Norway. 92 young people were killed in shootings and 7 in bomb attack. 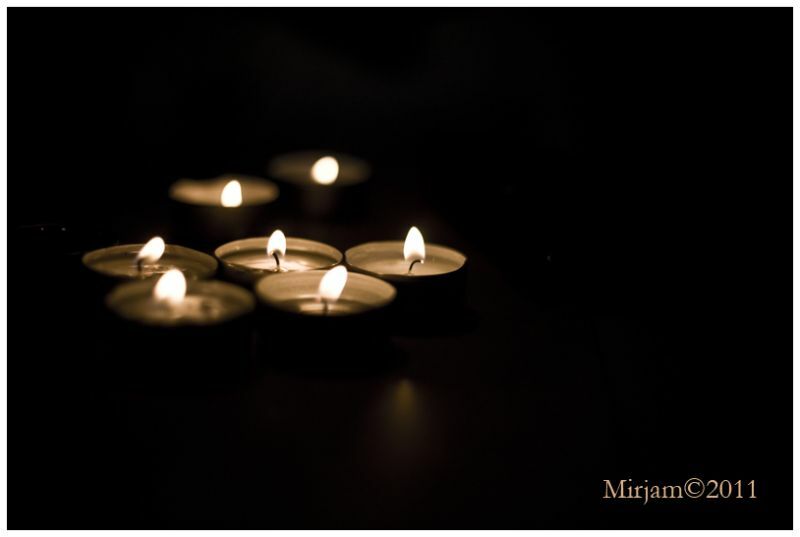 We pray for comfort for the relatives and friends of the victims. ‹ Have a nice weekend!